Cars, yachts, and clothes; everyone wants the millionaire lifestyle. But if you’re still out there balling on a budget, an emerging field of luxury startups are helping the wannabe millionaire play one for the day. Check out the top 5 startups letting you live the life of glamour and wealth. Tablelist gives you all the exclusivity of knowing the owner of the club, without actually knowing the owner. Think of Uber for night clubs. Owners post their unreserved bottle service tables for a reduced rate, allowing clubs to sell off tables they would have otherwise made no money off. What this means for users is VIP treatment all night long, no cover, no long lines, and no waiting around for expensive mixed drinks. The mobile platform lets users to book, personalize, and pay for tables in just a few taps, even allowing the tab to be split between multiple users. The cost of sailing the seas can take the wind out of most peoples sails. 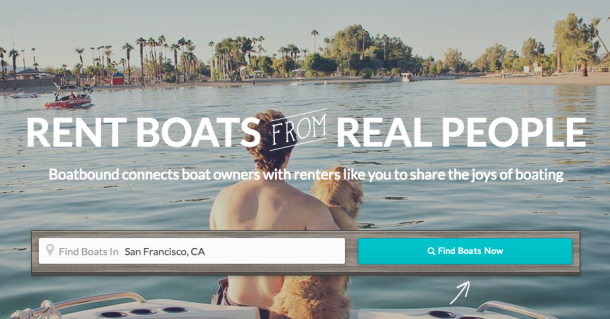 San Francisco based Boatbound is shooting to be the Airbnb of boats. Owners post the times their vessel will be in mooring and ready for you set sail. The site lists thousands of boats all across the country available for as little as hundreds a day. Sure anyone can call an Uber and get there. But if you’re really looking to roll up in style, do it in an Audi A4. Silvercar is taking the hassle out of grabbing a car from the airport. The service only carries the A4, guaranteeing a car with leather seats, satellite navigation, Sirius XM, and a wifi hotspot every time for around $89 a day for weekday. The mobile platform takes care of reserving, payments, and mile tracking so users never have to deal with a counter or any employees at all. The company is currently in 8 airports and is currently working on expansion with a $14 million series B round headed by Eduardo Saverin and Velos Partners. Millionaires don’t wait in line at the barbershop, they have their barber come to them. 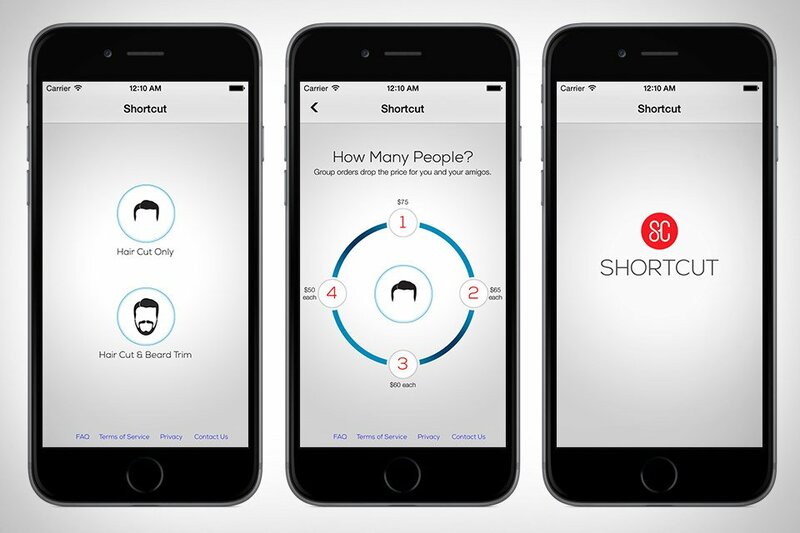 Shortcut sends a barber to your home with a single tap on their mobile platform. The barbers are selected based on their proximity to you and your style profile. The cuts run about $75 a head and take about 30 minutes of your time. The service is currently available in New York City but with further investment, the founders are looking to expand to more cities in the near future. Suiting up requires time, effort, and money. Combatant Gentleman, founded in 2010, pulls all the stress out of looking nice. According to co-founder Vishaal Melwani, Combatant Gentleman has become the most received package at the doorstep of Goldman Sachs. With the combination of online retail, a 3rd generation master designer, and owning their entire supply chain, Combat Gent slashes the cost of retails suits in third. 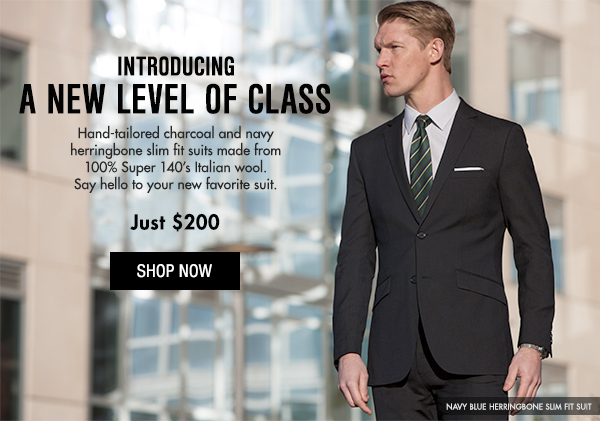 The startup apparel retailer offers suits, shirts, ties, and tuxes all for under $200. Their online fit tech uses your standard measurements to find the right suit based off their sizes. “I knew we wanted a brand that felt like a Hugo Boss or a Zegna…but cheaper than Men’s Warehouse,” said Melwani in an interview with Business Insider. “It really caught on with the finance guys… it was fashion for people who wanted clothing for work that was modernly tailored, but wouldn’t give them option anxiety”. 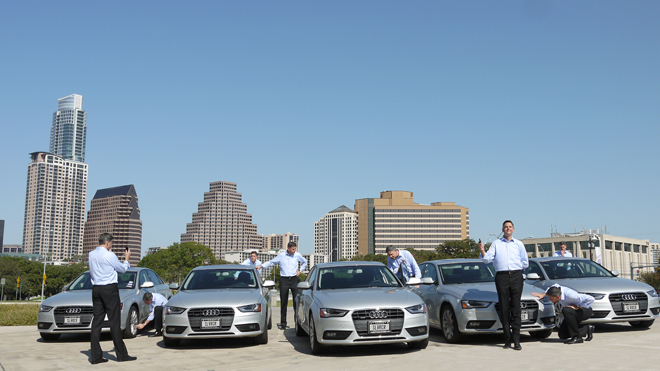 Silvercar is currently available at eight airports Austin, DAL and DFW in Dallas, Denver, Los Angeles, Miami, Phoenix and San Francisco.